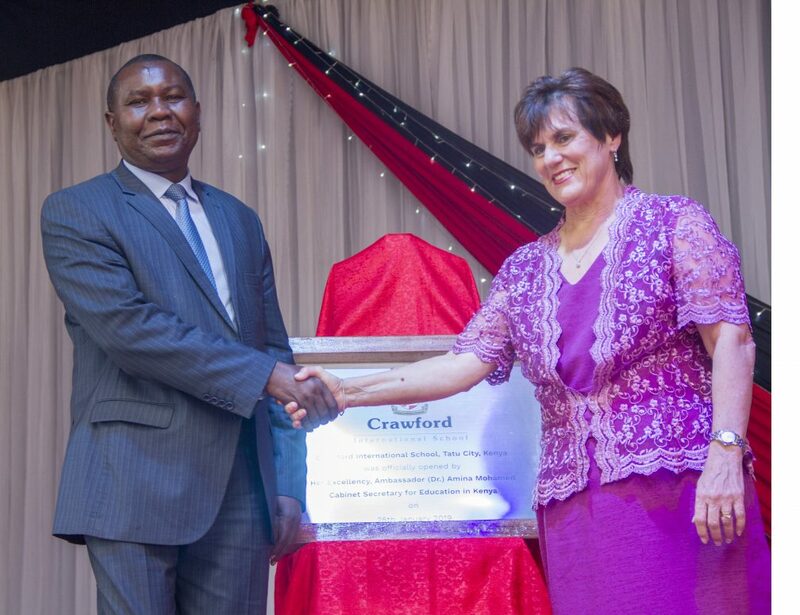 Crawford International School, part of South Africa’s ADvTECH Group, has officially launched in Kenya at Tatu City in Kiambu County. 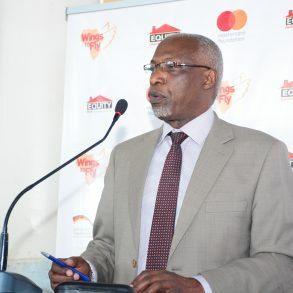 Crawford International School Kenya will have capacity for 1,700 students. The school will follow the British Curriculum and the Cambridge International Examinations Board as the preferred choice of syllabus in most subject areas. Students will be prepared for the IGCSE and in time the A-level examinations. The school will have boarding and day school. Boarding will come in a variety of forms (dormitory, shared or single rooms) depending on availability and student age. Each boarding unit provides a personal study facility, modern en-suite bathrooms, a communal lounge and TV area, wireless broadband connections, computer facilities, dining hall, laundry, sanatorium with a dedicated nursing sister as well as an on-site counsellor and mentors. Girls and boys are housed in separate wings. For day scholars, the school also has a have a fleet of buses to transport them to and from school. 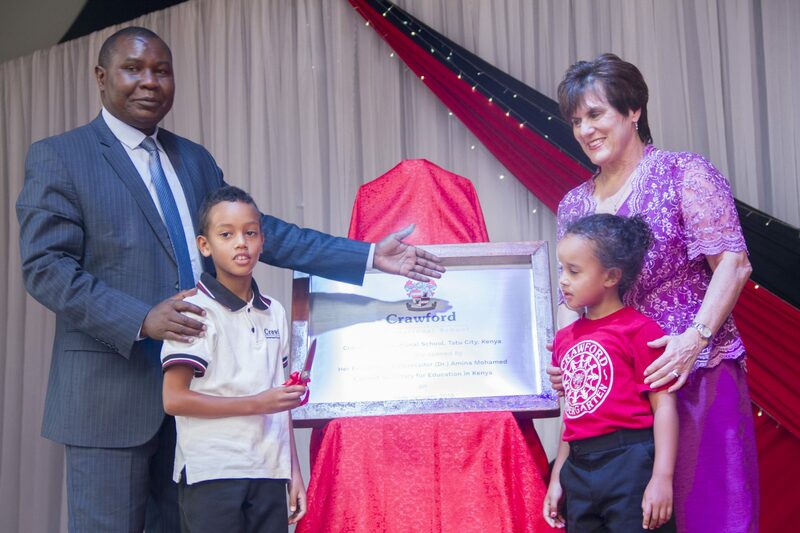 Crawford International School Kenya is part of the CrawfordSchools, a subsidiary of ADvTECH Group, that has been a leader in high-end private education in South Africa since 1993. 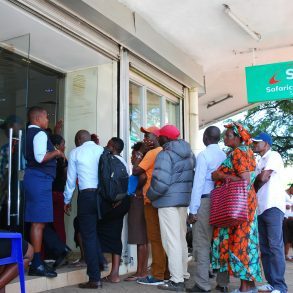 The group recently acquired the Makini Group of Schools in Nairobi and Kisumu, marking the start of a five-year expansion strategy in the East African region.